Japanese horror movies like the “Ring” and “Juon” are highly rated for the unique sense of horror, so much so that they have been remade in Hollywood. Since then, Japanese horror movies have continued to grow as a genre and win worldwide acclaim. As with other horror movies, Japanese horror is simultaneously frightening and exhilarating. 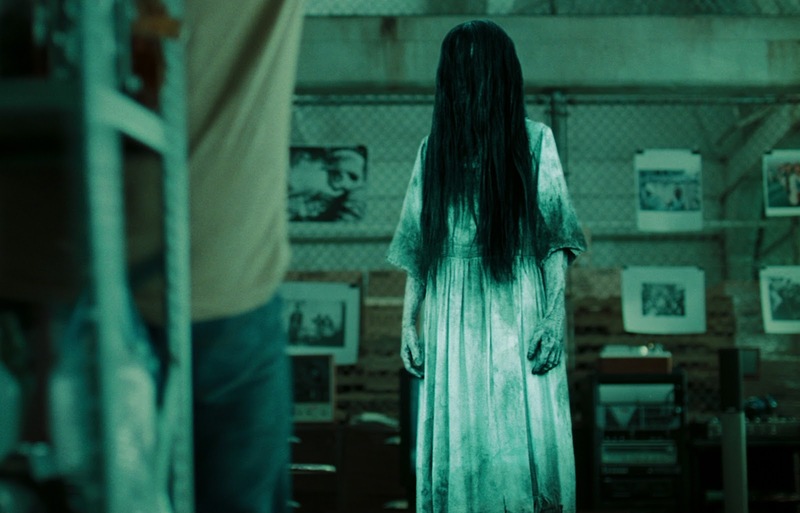 In this article, we’ll introduce the Ring, a classic Japanese horror movie with worldwide popularity. ≫Also check out “Top 5 Japanese Horror Movies That Will Keep You Awake at Night” for other recommended horror movies. A magazine journalist by the name of Kazuyuki Asakawa discovers a video while investigating unnatural deaths of high schoolers. After finding the video, Asakawa turns to Ryuji Takayama, his friend from high school, who senses that there is something more to the video. The video curses the duo and the two are destined to die in a week. Before the impending deadline, the two set out to solve the mystery surrounding the cursed video. They soon find out that the curse of the deceased Sadako Yamamura was transferred to the video. They speculate that a proper burial of Sadako’s body will dispel the curse, so they subsequently set out to find her body. The Ring was originally released in 1998. It was an instant hit, earning over 1 billion yen and sparking the worldwide popularity of Japanese horror. In 1999, a sequel “Ring 2” was released, which was followed by “Ring 0 Birthday” as the third installment in 2000. It was also remade overseas – “Ring Virus” was released in Korea in 1999 and “The Ring” was released in the U.S. in 2002. 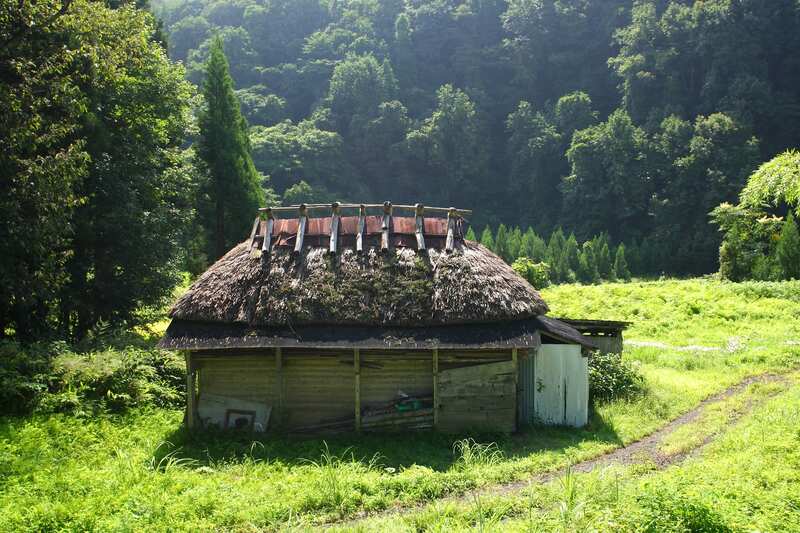 The climax of Sadako 3D was filmed in an abandoned building. These scenes were actually filmed in the Oya stone mine located in the Oya area of Tochigi prefecture. Usually, this area is closed to the public. The adjoining Oya stone museum showcases mining scenes and mining tools from various periods. 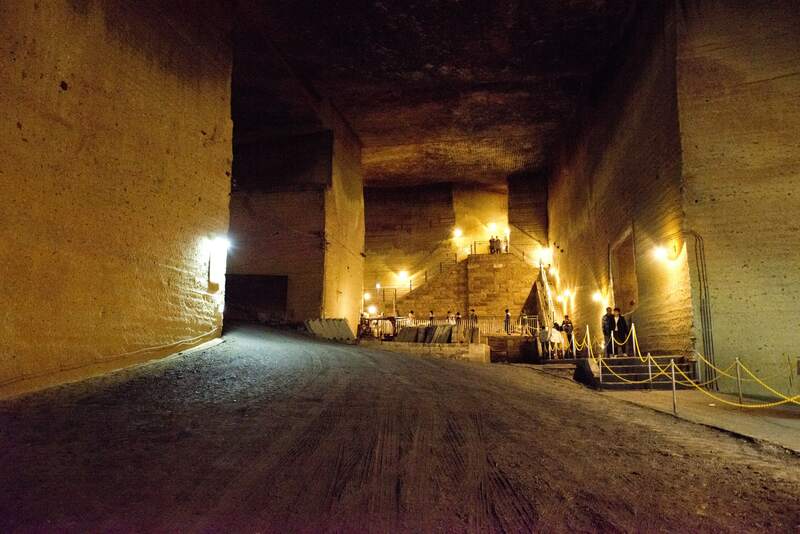 The former mining area, which is located 30 meters below ground, is so big that it can fit a baseball field. Visitors can walk through this area, which almost feels like an ancient Roman ruin. This cavernous space is also used as an event space for concerts and art exhibits. Ride the Kanto Bus from JR Utsunomiya station for 30 minutes to “Shiryokan Iriguchi”. 5-minute walk from the bus stop. Why Are Japanese Horror Movies Scary? These days, Japanese horror movies garner worldwide attention and popularity. While being in the same genre as Western horror movies produced in Hollywood, Japanese horror movies are slightly different. The most obvious difference is the eerily quiet and subdued atmosphere depicted in Japanese horror. This unique cinematography has helped Japanese horror win worldwide acclaim and, as a result, many movies have been remade in Hollywood. Another characteristic of Japanese horror is that the movies typically do not end with a happy ending, leaving viewers with a feeling of despair. Join the Ghost Story Tour in Asakusa, a Town of Folk Tales! If you want a taste of Japanese ghost stories, we recommend signing up for the Tokyo Ghost Story Tour. 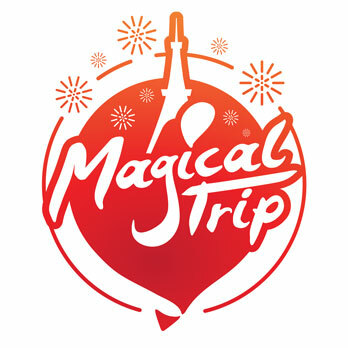 The tour will stop at a haunted house and similar attractions in Asakusa. According to reviews, the haunted house in the Hanayashiki is pretty scary, so it’s a perfect place to do kimodameshi or a bravery test. The creepy spot after the haunted house features a Kannon statue, exuding an eerie ambiance. Certainly, go on this tour, if you’d like to experience the unique style of Japanese horror.